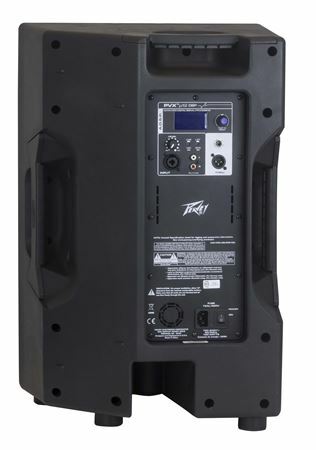 Shop Peavey PVXp 12 DSP 2-Way Bi-Amplified Analog Amp Powered Loudspeaker from AMS with 0% Interest Payment Plans and Free Shipping. 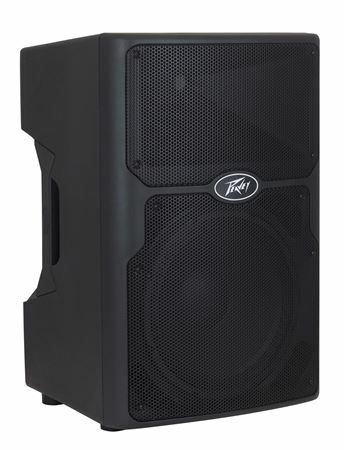 Featuring 830 watts of peak power, the robust PVXp™ 12 DSP features a wide dynamic range with clarity for any type of music or venue. 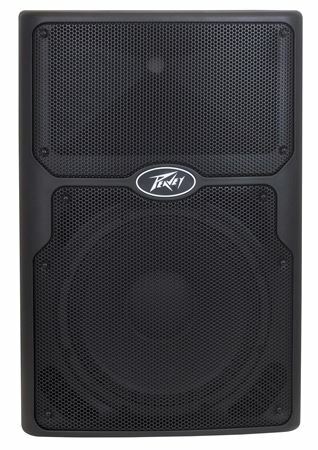 Because speaker protection is critical, Peavey designed the PVXp 12 DSP with advanced digital signal compression prevents audible overload, protecting the speakers from harmful distortion at high output levels. 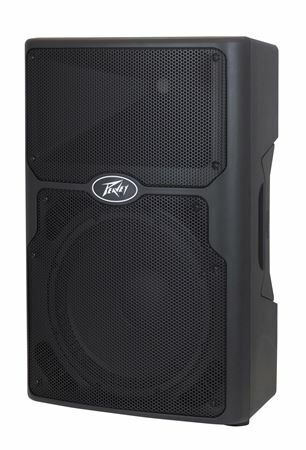 This powered enclosure also includes heavy duty speaker drivers; it features a 12" woofer with a 2-3/8" voice coil and a 50 oz. magnet. 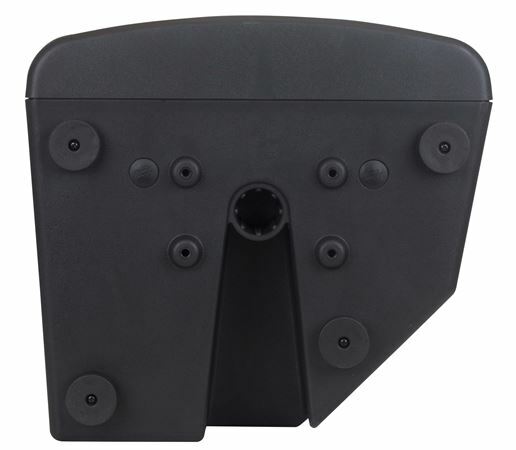 This is coupled with the RX14 compression driver that includes a 1.4" titanium diaphragm on a 100-degree horizontal x 50 degree vertical pattern asymmetrical horn. Great speaker I am very satisfied.